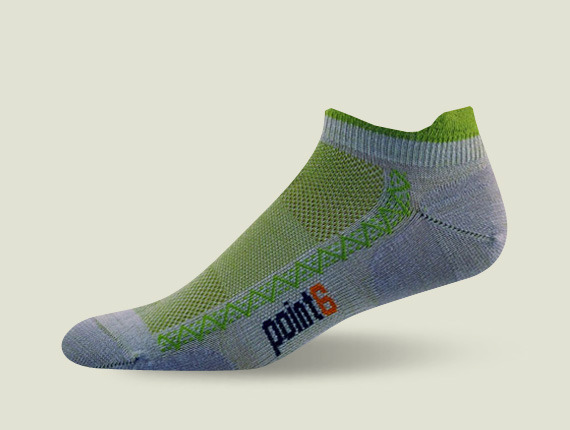 Point6 Socks. My feet sweat, a lot. With the heat and humidity, my feet were begging for something more comfortable on my runs. I checked around and discovered these little gems. They’re supportive, comfortable and don’t give me blisters. I wore them out on Saturday’s long run, and came home with happy feet. They also have socks for other sports, perfect for cross training. 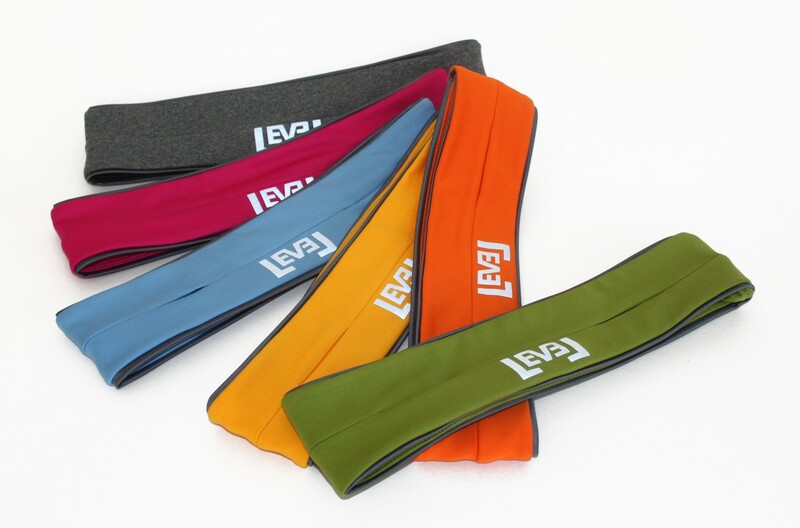 FlipBelt by Level Terrain. I picked this up at the Platte River expo and was so glad I did. This belt is perfect. It fits around my waist, doesn’t move around and all of your things are stored in the pockets so nothing falls out. It’s most useful on my long runs when I carry more. It has plenty of room for storage and no clips to rub on my hips. 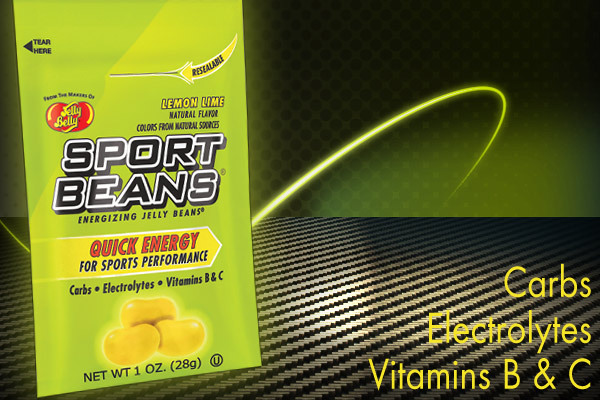 Sport Beans These are great for quick energy. One of my goals was to try new things, so I’ve been looking into other ways I can stay energized on my runs. A co-worker loved using these while he biked, so I figured I’d give them a shot. They taste great and I can feel them kick in within a few minutes. My favorite flavor…Lemon Lime of course! 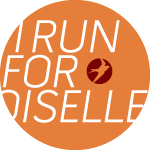 What are a few of your favorite running things?